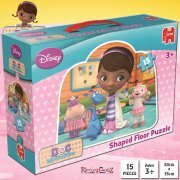 Here's an ago old game with a fun, modern twist - Doc McStuffins! 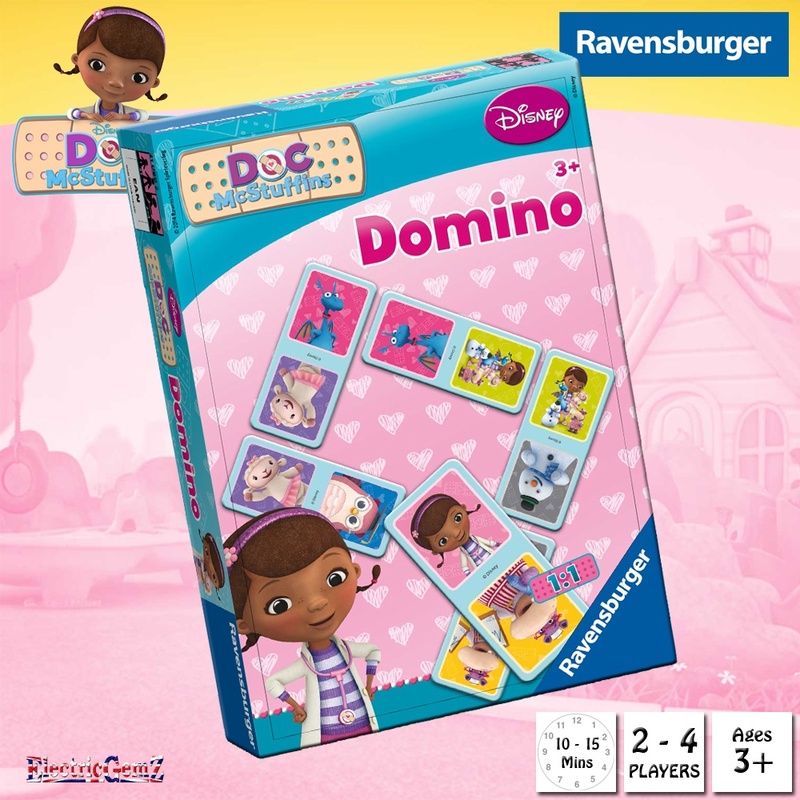 Suitable for ages 3+, The Doc McStuffins Domino Set is perfect for all young fans. 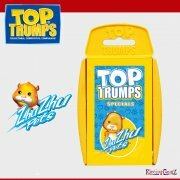 It's a fun game that can be learned quickly and played with all the family - up to 4 players - and consists of 28 high quality dominoes, matching pictures rather than numbers. 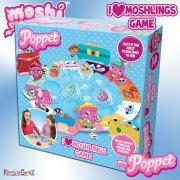 Here's an ago old game with a fun, modern twist - Doc McStuffins! 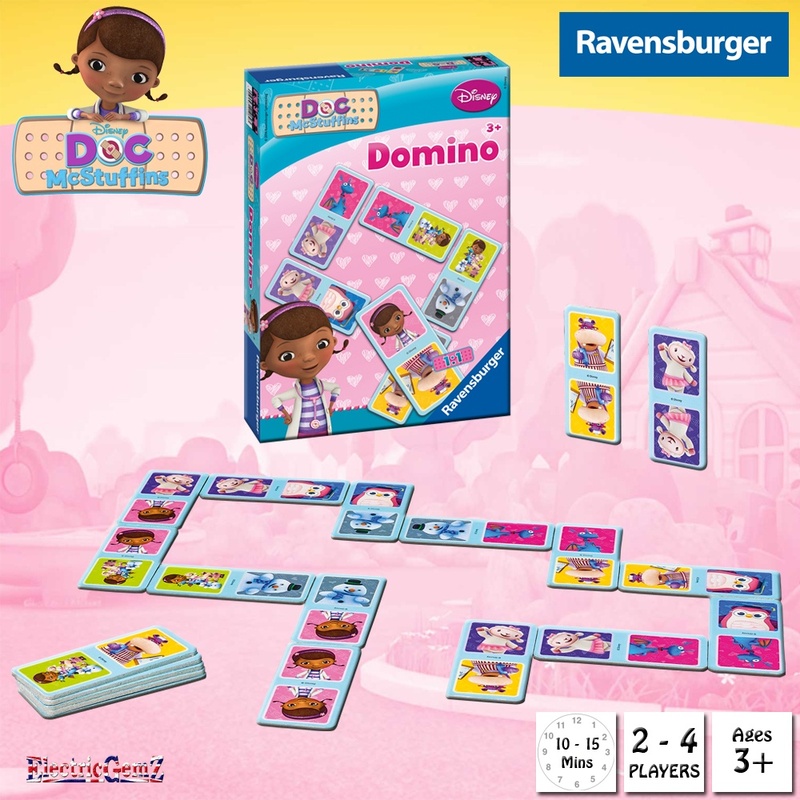 Suitable for ages 3+, The Doc McStuffins Domino Set is perfect for all young fans. 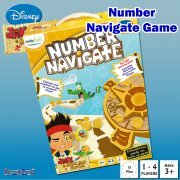 It's a fun game that can be learned quickly and played with all the family - up to 4 players - and consists of 28 high quality dominoes, matching pictures rather than numbers. The set comes in a solid 19cm x 27.5cm x 5.5cm box that should last for generations, as all good family games should. We have the full range at ElectricGemZ. 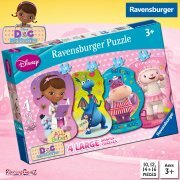 Search in the box above for Games or Doc McStuffins.